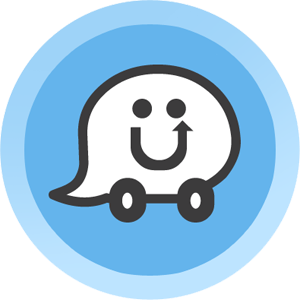 One of the advantages of using Waze for navigation has long been its real time traffic reporting by way of a committed user base. 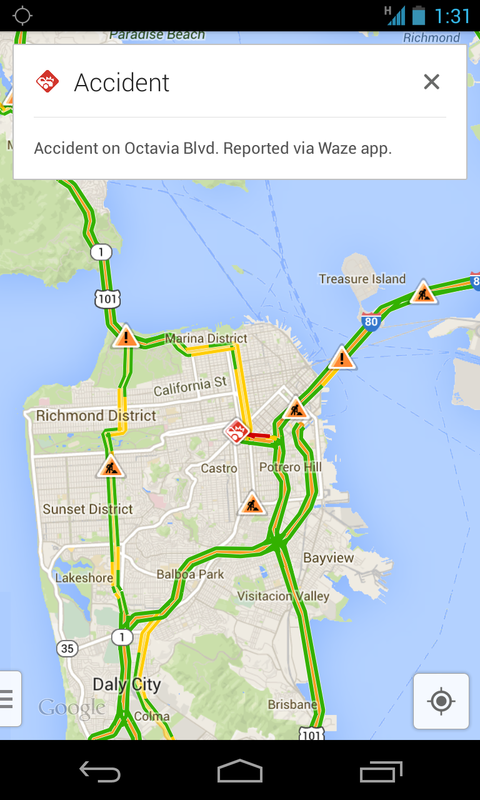 Now Google's acquisition of the company is bearing fruit as that live-updated data is being piped into Google Maps. Google Maps can already estimate traffic conditions based on the movement of Android devices, but this new source of data is more exact. It will tell Maps users about accidents, road closures, construction, and other general traffic frustrations. The feature will be available to users in Argentina, Brazil, Chile, Colombia, Ecuador, France, Germany, Mexico, Panama, Peru, Switzerland, UK and the US. 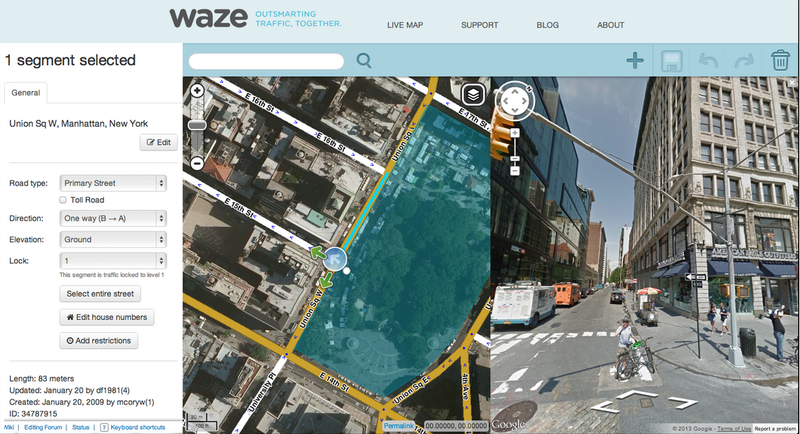 In addition to the Google improvements, Waze users are getting Google search integration in the app, as well as Google Street View and satellite imagery in the Waze Map Editor. Good updates all around.